Content by Tony Macklin. Originally published on February 20, 2018 @ tonymacklin.net. For decades - centuries - I've been on an odyssey with Clint Eastwood. It reached one happy culmination in 1995 when I taught the first university course in the country on Clint Eastwood. 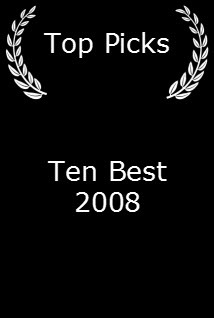 Some alumni were extremely displeased at the upstart teacher giving the upstart film figure such recognition. There was one antagonistic letter to the university magazine rejecting such a preposterous option. 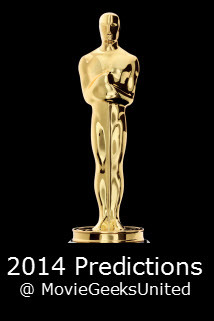 In 2018 it doesn't seem so preposterous. Clint has outlived his naysayers. In 2004 I met Clint in Los Angeles when he was promoting Million Dollar Baby. [I didn't even mention the course I had taught.] We talked about the duration of the careers of classic American directors, and how they had ended abruptly, before they wanted. The system didn't consider these directors bankable anymore when they reached a certain age. It's ironic that they were treated like young film starlets. Like John Huston, who made his last film The Dead in 1987, the year of his death at 81, it was pretty obvious that Clint was going to be one of the very few who challenged the system. And challenge it he has. 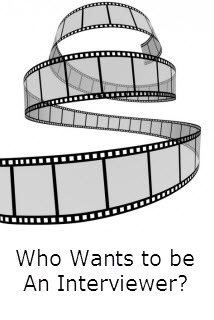 Most directors didn't get that chance at the longevity they wanted in their careers. John Ford's last film 7 Women (1966) was released when he was 72. Howard Hawks' last film Rio Lobo (1970) came out when he was 74. I interviewed Hawks at his home in Palm Springs, California, when he still had hopes. He was receiving an honorary Oscar for his entire work. But that was it. Billy Wilder also lived to an old age - 96, 21 years after making his final film Buddy Buddy (1981), when he was 75. Ford was 72, Hawks and Capra were 74, and Wilder was 75. If Clint Eastwood had directed his final film at their age, Million Dollar Baby (2004) would have been his last. But Clint directed 11 more movies. I always thought the penultimate sequence in Million Dollar Baby would have been an ideal finale for him. 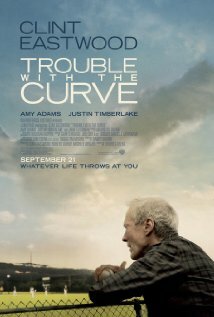 After the death of Maggie (Hilary Swank), Frankie Dunn - Eastwood - walks down a dim hallway of a hospital and out the door, which closes behind him. That's a transcendent image. 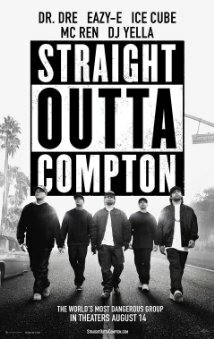 But there were 11 more films to come. If he had ceased directing at age 77, when Hitchcock did with The Family Plot (1976), Clint would have directed 9 fewer films. When I interviewed Hitch on the set of The Family Plot, little did I realize it would be his last film. 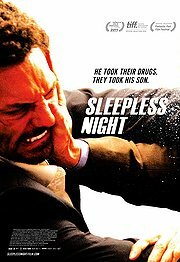 The 11 films that came after Million Dollar Baby include some of Clint's finest. 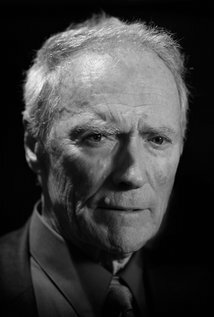 In 2006 Clint released two of his classic films: Flags of Our Fathers and Letters from Iwo Jima. Clint loved to be unpredictable and take chances. He took a bold one when he did Letters from Iwo Jima, a film from the Japanese point of view. Would any other successful American director have taken that risk? There were 9 more to follow. 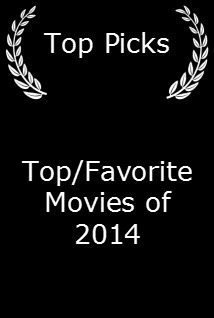 Gran Torino (2008) (5/5 stars): This was essential Clint. Entertaining with an edge. The character Walt Kowalski was pure Clint. Changeling (2008) (3/5 stars): Another risk, but powerful results. 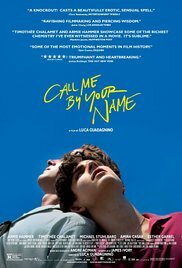 Sentimental but strong moral tale. Angelina Jolie prevails. Invictus (2009) (2/5 stars): Lacks the quality and power of Mandela. Good intentions, but too pat. 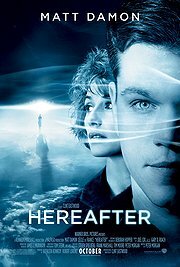 Hereafter (2010) (1.5 / 5 stars): Not one of Clint's better efforts. Muddled. 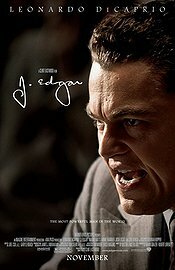 J. Edgar (2011) (2/5 stars): Ponderous and stilted. 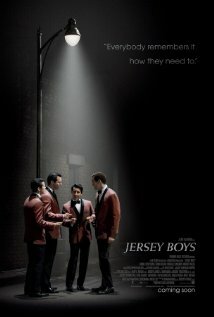 Jersey Boys (2014) (2.5 / 5 stars): Clint was west coast, not east coast. It showed. 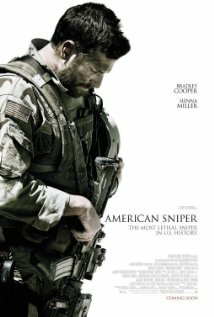 American Sniper (2014) (5/5 stars): After directing four forgettable films, Clint created a classic. It has power, subtlety, and humanity. Bradley Cooper excelled as Chris Kyle - forceful, but psychologically wounded. He joined a long list of such Eastwoodian characters. 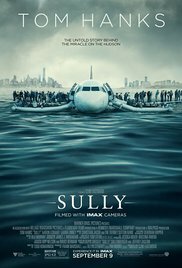 Sully (2016) (2.5 / 5 stars): A paean to competence. 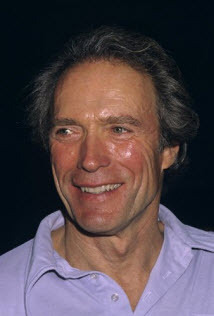 It was in Clint's wheelhouse - a misunderstood man of action. 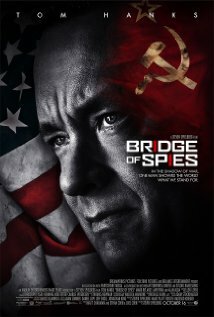 A little redundant, but Tom Hanks was effective. 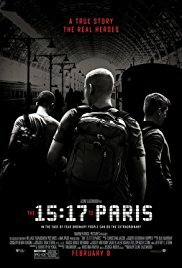 The 15:17 to Paris (2018) (1.5 / 5 stars): A misfire. Clint, like John Huston, has always cared deeply about the screenplay. Not this time. The brief action sequence seemed Clint. The rest seemed made by tourists. The last 11 films that Clint Eastwood directed add greatly to his spectacular oeuvre. There is part of me that wishes he had stopped with American Sniper. American Sniper would have been an ideal finale. 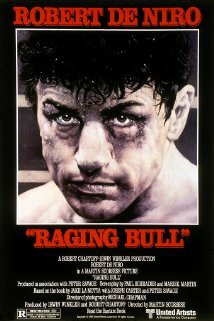 It may even have a better homage for Clint Eastwood's career than Million Dollar Baby. The funeral anthem at the end of American Sniper is a remarkable moment. 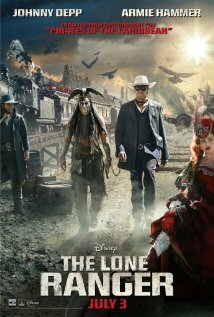 The credits are accompanied by the music by Ennio Morricone from a spaghetti western. It reverberates back through the film.